NAI Brannen Goddard has been tapped to lease 265,163 square feet of available space at the newly renovated distribution center in the Atlanta South submarket. MORROW,GA—Woodmont Industrial Partners has completed capital improvements at Mt. Zion Industrial Center, the company’s 519,521-square-foot distribution center at 1791 Mount Zion Road in Morrow, GA. Located within the Atlanta South submarket, Mt. 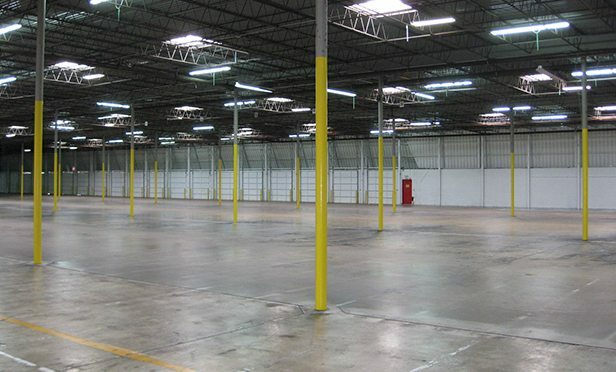 Zion Industrial Center is among the better-situated distribution centers in the Atlanta Metropolitan Area.